Black Friday and Cyber Monday 2018 is here: Grab the Exciting Deal! This year’s Black Friday and Cyber Monday is approaching near and is already creating a huge buzz. Yes, most of us are familiar with the Black Friday and Cyber Monday super sale. A grand celebration where heavy discounts are offered by different companies on their products. This year’s Black Friday falls on November 23 which is the day after US Thanksgiving. Likewise, another important event Cyber Monday falls on November 26. On this special occasion of Black Friday and Cyber Monday 2018, Acme Themes has a big and amazing offer for all. 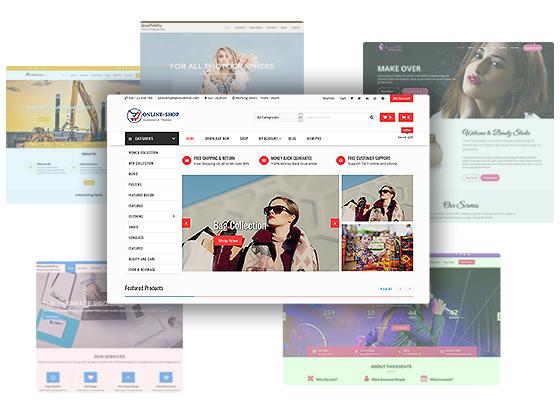 That’s right we are giving out a grand discount on all our premium themes. For further queries, you can contact us at supports@acmethemes.com.